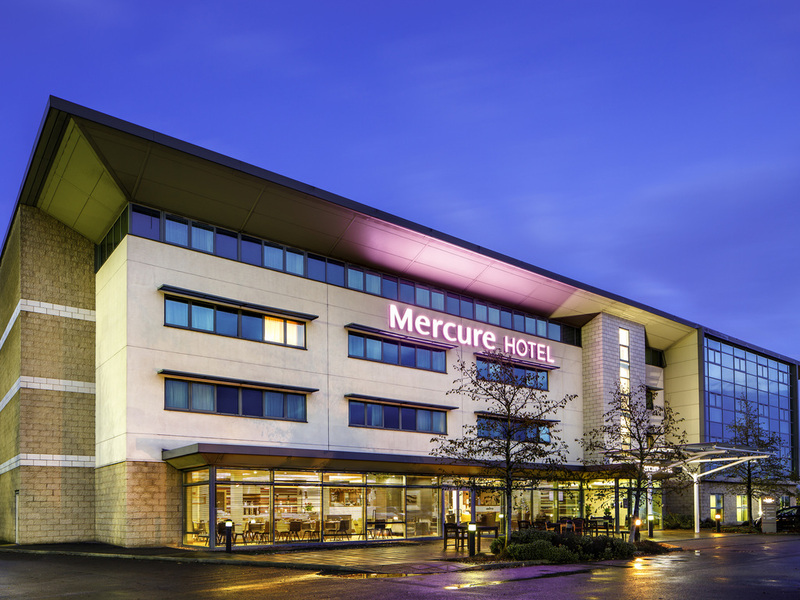 Welcome to Mercure Sheffield Parkway, a modern 4 star hotel just 4 miles away from the city. The hotel offers 78 spacious bedrooms, along with meeting rooms for up to 120 delegates. The 4-star Mercure Sheffield Parkway hotel sits just four miles from the city centre, which makes it the ideal base for sightseeing. Whether you're visiting on business or leisure, guests can easily access the city's main attractions, all from the hotel's comfortable setting. Sheffield railway station is conveniently just six miles away, making further travel easy. The 78 spacious bedrooms are well-equipped for all your needs, helping make your stay as relaxing as possible. Inspired by a desire to return to simple, 'back to basics' food, offering freshly prepared dishes, modern informal surroundings and impeccable service. We are confident our menu selection will deliver on choice, quality and value each and every time. The Lounge Bar offers a range of wines, beers, spirits and soft drinks with helpful and experienced bar staff to ensure that you have everything you need. Light meals are also available. Witam, Moje ogólne wrażenie z pobytu jest bardzo dobre. Hotel jest bardzo nowoczesny, czysty, przytulny. Wi-fi na parterze w częsci restauracyjnej działało bez zarzutu. Czyste łazienki, przestronne pokoje. Jedynie śniadania mogłyby być bardziej urozmaicone o więcej warzyw/owoców. Czego mi również brakowało to butelkowanej wody w pokoju. Nie działała mi równiez chłodziarka.